It’s been eight years since Lost first hit our screens. If you haven’t seen the all-time classic series by now, it’s probably because you’ve seen what it did to your Lost-obsessed friends. Still it’s not too late to do yourself a service and at least check out the epic pilot, but for now you can follow David Bogner through this six year “vacation” on a deserted tropical island. When on September 22, 2004 the first episode was screened for on ABC, its creator Jeffrey Jacob – J. J. – Abrams was already a made man. He had co-created Felicity, a highly acclaimed college drama which – personal note here – I’d been watching in 2001 as the attacks of September 11th were going down, and Alias, a secret agent show with Jennifer Garner. While both of these shows were highly successful, it was clear that after seeing the mind blowing pilot of Lost in which Oceanic Airlines Flight 815 loses control and crash lands on a seemingly deserted island in the middle of the ocean, that was this show which was going to be much, much more than your average TV hit. Lost exists in a mysterious universe with a highly elaborate mythology and a shitload of recurring themes. It also deals with fundamental questions of life and death – Hardly what you’d consider ‘light-viewing’. In spite of that, the premise is actually quite simple: a plane crashes on an island and the survivors try their best not to lose hope over a very desperate situation. They need to take care of injuries, build shelter, collect food etc. Every character has their purpose and – more importantly – their own story which is explored through flashbacks showing their life before the crash, with each episode being dedicated to one or a pair of characters. This would have presented an interesting narrative arc for any drama or a sitcom, but the island which flight 815 crashed on isn’t just any island. And it most definitely isn’t deserted. Literally Everything in Lost has a meaning. It starts with the names of the characters which reference philosophers and scientists (John Locke, Rousseau, David Hume, Mikahil Bakunin, Minkowski, this list is practically endless), and ‘The Numbers’ – 4, 8, 15, 16, 23 and 42 – which appear enigmatically throughout the show. Oh, and it doesn’t shy away from dealing with the eternal conflict between good and evil. However, arguably the greatest device used in Lost was when it crossed over into the real world (or at least what I like to consider the real world – the internet). Oceanic Airlines and the DHARMA Initiative (watch the show and you’ll understand) had their own websites; recruiting videos were spread online and there were even phone numbers to be found where you could reach the mailbox of some Lost character. As if the show wasn’t eerie enough on its own, being able to interact with the show’s universe made it all feel that much more real. You’d start to see Lost in everything, all the time – if I happened to make the mistake of catching a glimpse of the clock at 8:15 or 23:42, it would all but guarantee a totally sleepless night. J.J. Abrams and his co-creators only stole from the best. They took elements from the novel Lord of the Flies, were partly inspired by aspects of Gilligan’s Island, and the mysterious tones of the first couple of seasons could find their roots in the classic computer game Myst. In the later seasons, there are undoubtedly elements from The Book and even some Goethe present. 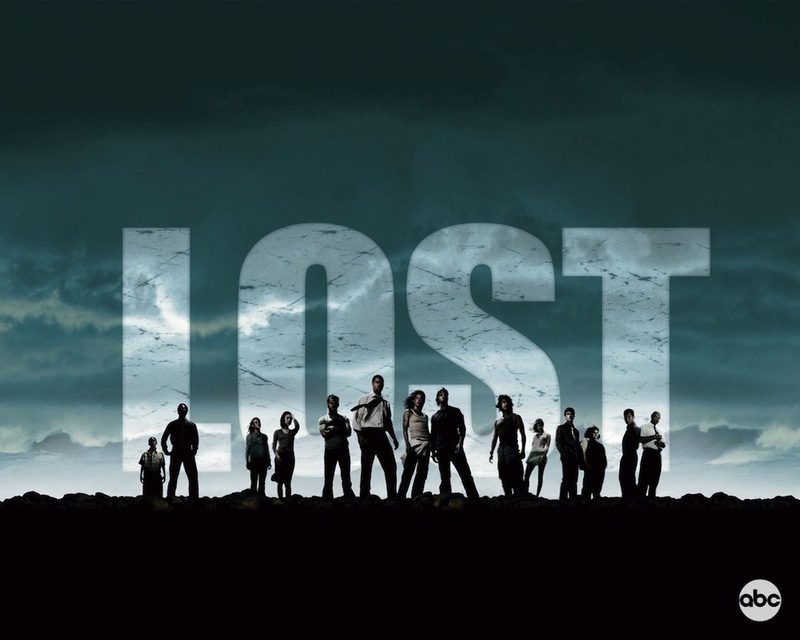 Lost ran for six seasons across 121 episodes. The season finale aired on May 23, 2010 and was highly anticipated all over the world. Of course, most viewers were disappointed since it’s hard for a writer to avoid losing track of a few foreshadowed events or subplot lines over such a high number of episodes. An ending that didn’t tie up anywhere near enough of the loose ends unravelled over the course of the show left some of even the most devoted fans fuming. Why? Lost had become a sort of religion for them, and not getting all the answers led to a collective and crazed collapsing of faith. After all, that’s perhaps the best description for Lost: a religious experience. And really, what would religion be if it gave you all the answers?